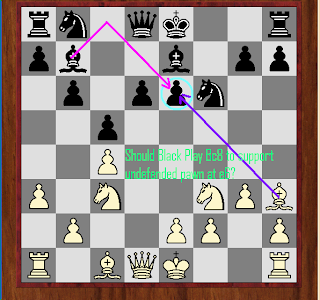 Here the player makes a blunder and you have to find the next move after blunder. 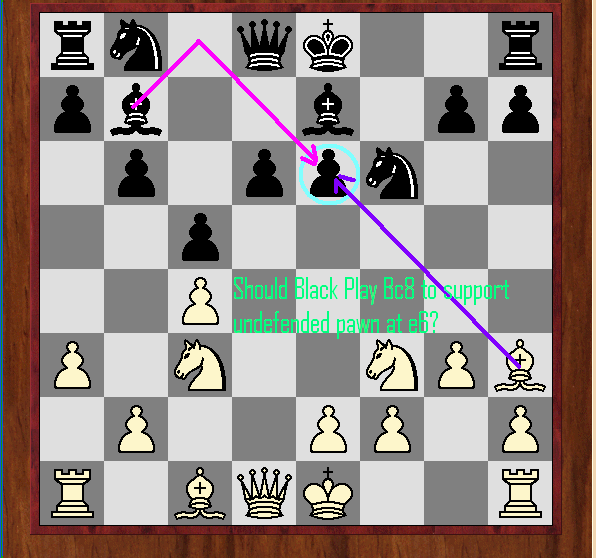 Hoe chess idea to be develop? 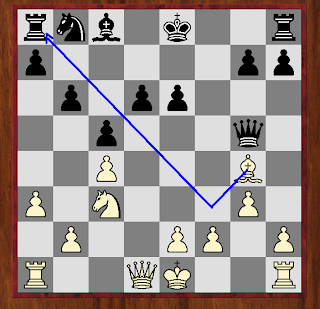 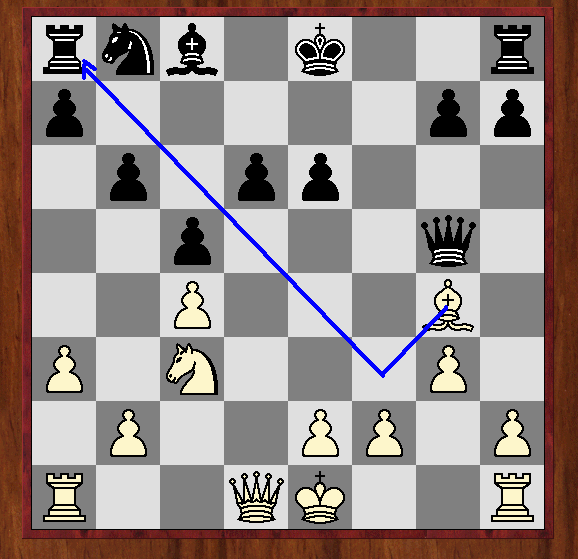 Ruy Lopez : Exchange Variation.